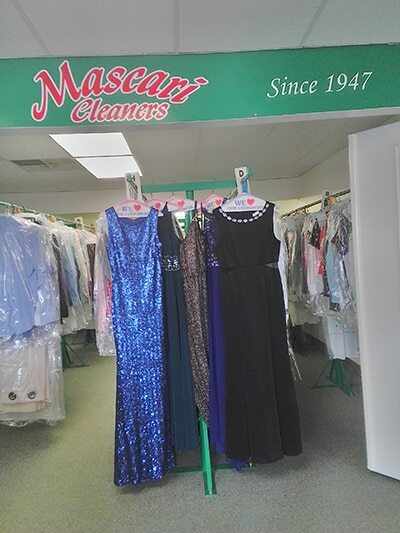 Mascari Cleaners is a third generation, family owned and operated dry cleaning business. Gus and Ruth Mascari were a proud young couple, who opened their first Indianapolis dry cleaning business in April of 1947. 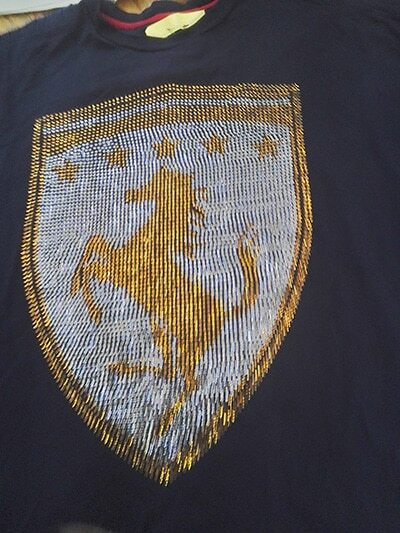 They built this business by working hard and providing honest, quality service to their customers. Over the years Gus and Ruth opened several other facilities and would eventually have eight more mouths to feed. In 1969, after their eldest son Mike returned home from Vietnam, he then opened his own plant in Wanamaker, Indiana and became very involved with the community. Mike grew this business again by hard work and customer service. His younger brother Victor joined the family business later and took over the older plant located on Mann Road. 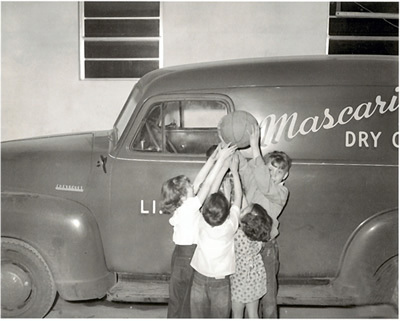 In 1986 Mark Mascari joined the family business to help his father, then in 1990 Angie Mascari joined the team. Mark and Angie work in the plant everyday, making sure that the quality you expect is being met. Mark works in production and equipment and Angie is a customer service representative along with many other responsibilities. Mike, who is now semi-retired, still does a lot for the community and enjoys that part of it. One of our highest priorities is giving back to the community. 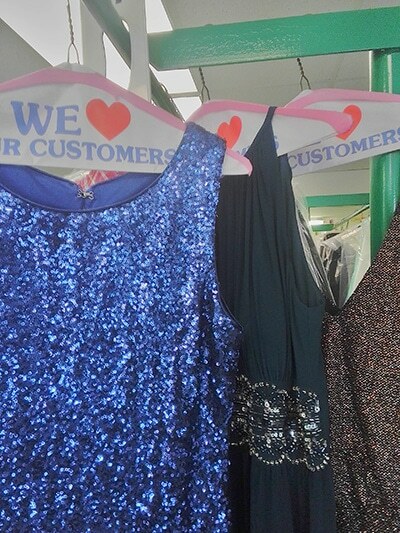 We are proud to be the oldest cleaners in Indianapolis and our staff takes pride in seeing happy customers.